Whether you require assistance purchasing a vacation property, beachfront condo, primary residence or commercial property, our team of experienced, professional Realtors is here to assist you with the entire process. We offer a state of the art email program that targets all of your criteria and notifies you daily as properties come on the market that meet your requirements. 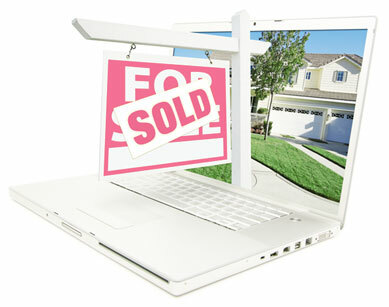 Our clients are given their own webpage to keep track of the properties they have seen. Our Realtors are neighborhood specialists and can accommodate your needs. Our in house attorney is available to service our Realtors with any legal questions that arrive during the process. We work with highly skilled and experienced mortgage bankers that are constantly kept abreast of the ever changing requirements of today's mortgage market.